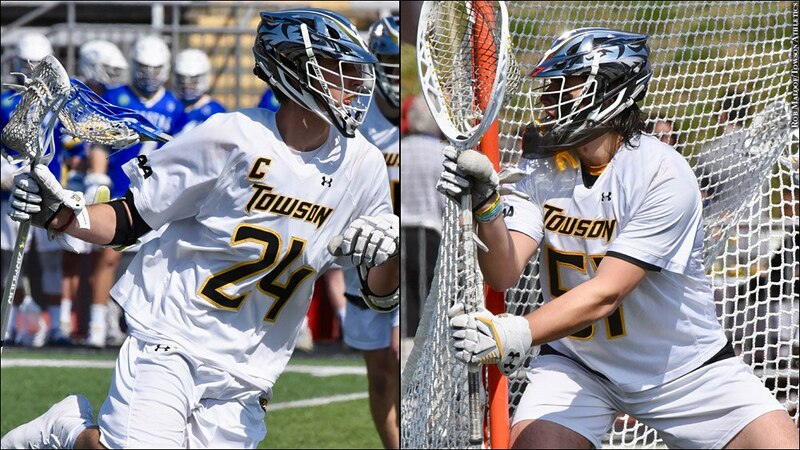 The Towson men's lacrosse team ascended to the top of the national rankings earlier this season, and the Tigers are poised for a postseason run. 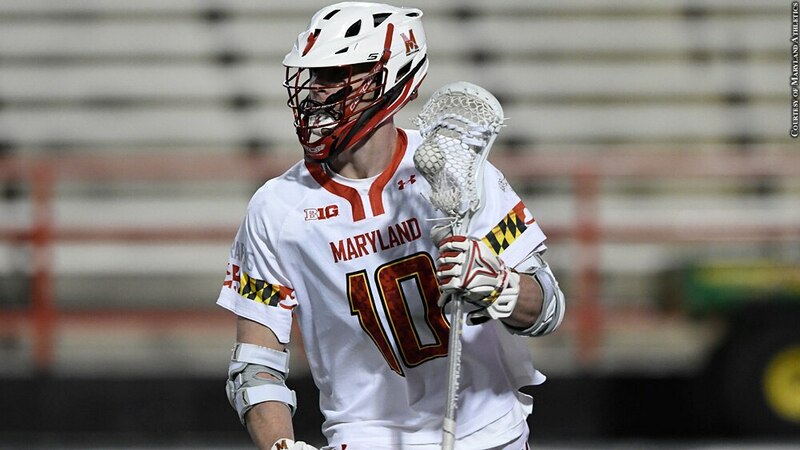 Brendan Sunday and Tyler Canto are no small reasons why. 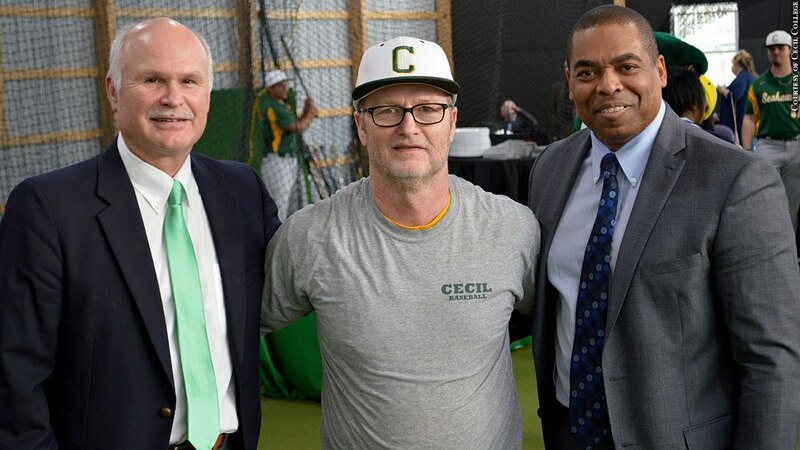 The new practice facility for Cecil College's baseball team -- named after head coach Charlie O'Brien -- is a testament to the impact O'Brien has had on his players throughout his career and at Cecil College at large. 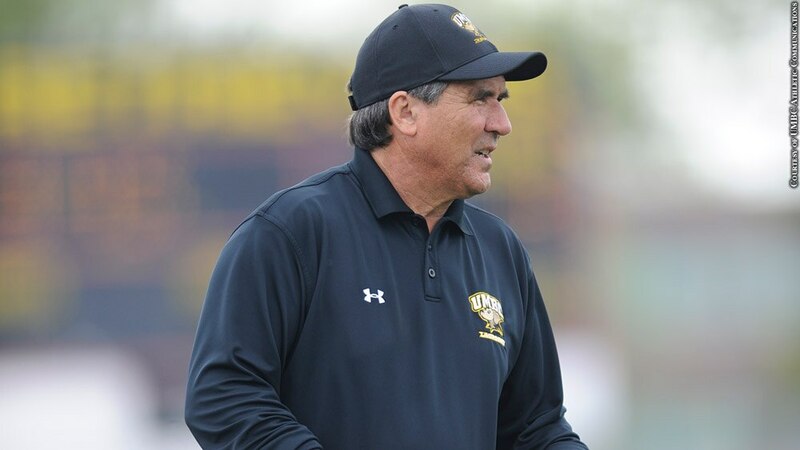 Don Zimmerman retired as the UMBC men's lacrosse coach in 2016, but he's still teaching the game he loves with Zingos Lacrosse Club and has been a regular at practices, clinics and coaching seminars. 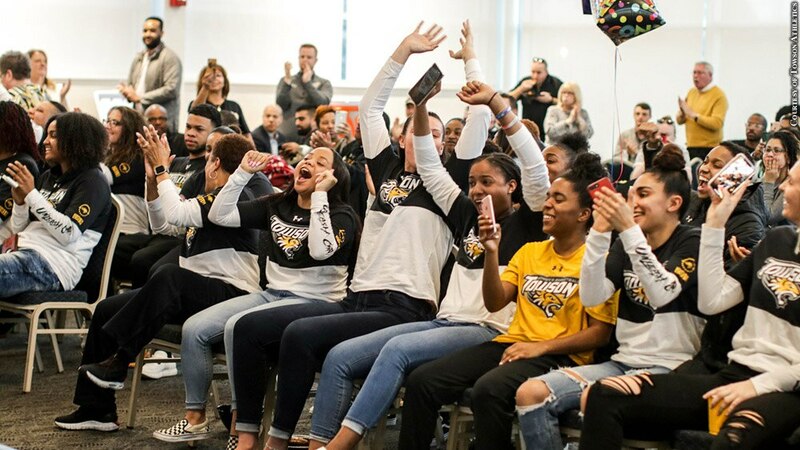 The Towson women's basketball team made history in 2019 by earning a trip to the NCAA Tournament for the first time in program history. 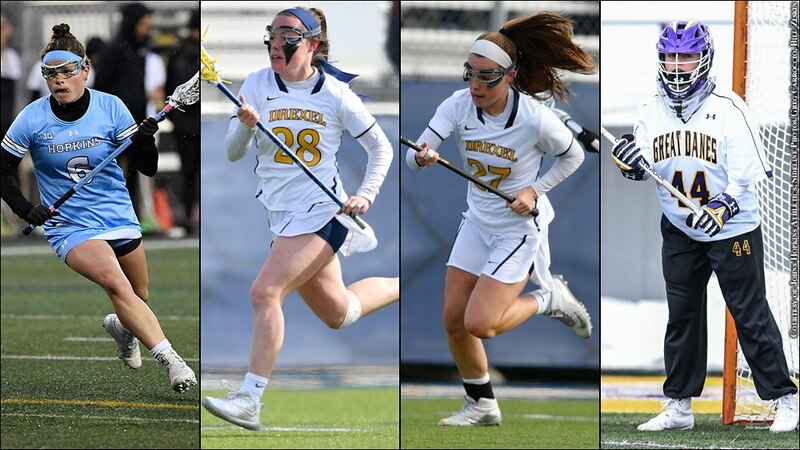 Now, the Tigers' challenge is to build on their success. 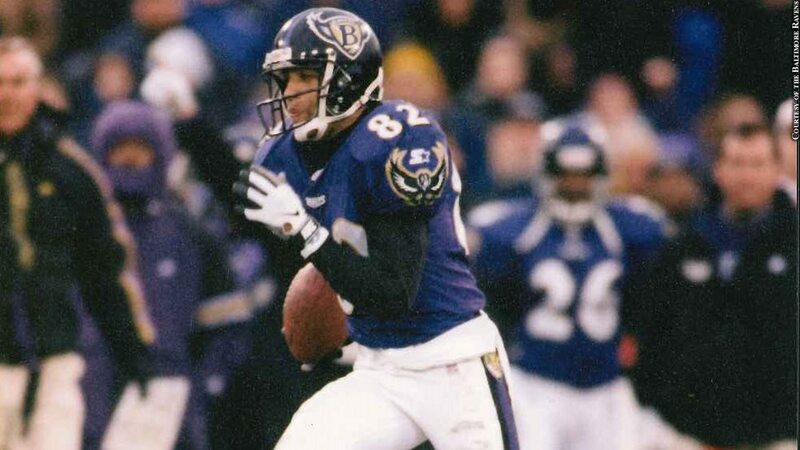 Are we missing a Monumental Network: PressBox Baltimore Tweeter? Tell us!